Dr. Jeremy Farrell has a research focus that utilizes data analytics approaches to address questions in Limnology and Freshwater Biology. He has worked on large collaborative projects with government (NYSDEC, EPA, NYSM, VTDEC), business (IBM), nonprofit (LGA, Fund for Lake George) and academic scientists (UGA, Skidmore, Cornell). One limnology topic that his research addresses is the global issue of invasive species and their impact on aquatic ecosystems. Additionally, he is involved with projects that examine cultural eutrophication, acid deposition and salinization and the impacts these perturbations have on freshwater ecosystems. 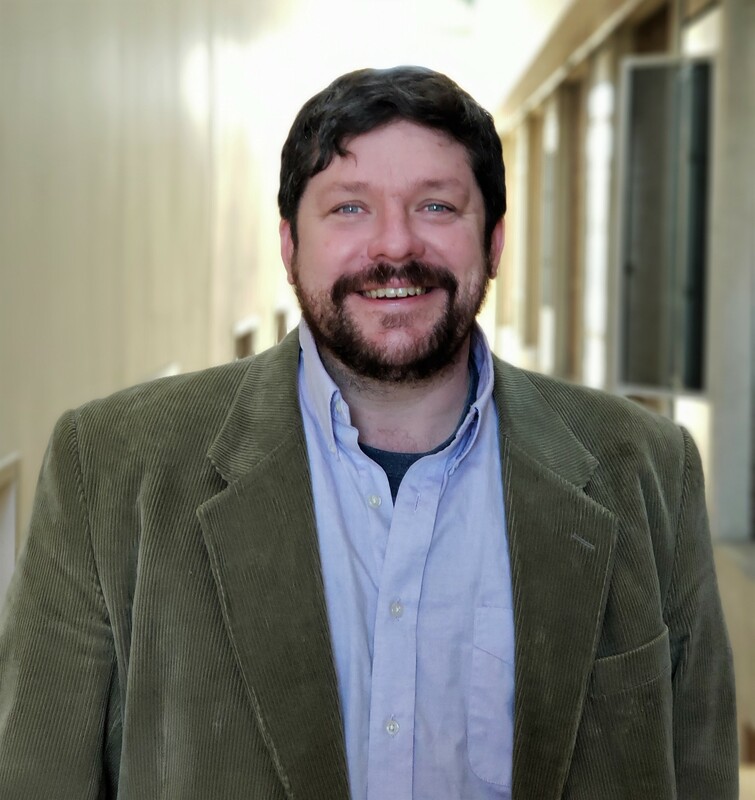 As a faculty member, one of his goals is to involve students in research and provide them with the basics of interdisciplinary science to explore environmental issues. Leach, T.H., Winslow, L.A., Acker, F.W., Bloomfield, J.A., Boylen, C.W., Bukaveckas, P.A., Charles, D.F., Daniels, R.A., Driscoll, C.T., Eichler, L.W., Farrell, J.L., Funk, C.S., Goodrich, C., Michelean, T.M., Nierwicki-Bauer, S. A., Roy, K., Shaw, W.H., Sutherland, J.W., Swinton, M.W., Winkler, D.W., & Rose, K.C. (2018). Long-term dataset on aquatic responses to concurrent climate change and recovery from acidification. Scientific data, 5, p.180059. Swinton, M. W., Eichler, L. W., Nierzwicki-Bauer, S. A., Farrell, J. L., Sutherland, J. W., Kelly, M. R., & Boylen, C. W. (2017). Groundwater attenuation of summer stream temperatures favors deeper intrusion depths into Lake George, NY. Hydrology Research, 48(1), 177-190. Farrell, J. L., Siegfried, C. A., Daniels, R. A., Sutherland, J. W., Boylen, C. W., Bloomfield, J. A., Quinn, S.Q. & Nierzwicki-Bauer, S. A. (2017). The dynamics of Chaoborus americanus in an Adirondack lake following the reintroduction of fish. Limnologica, 65, 38-45. Michelena, T., Farrell, J.L., Eichler, L.W., and Boylen, C.W. (2016). Distribution and Cycling of Chemical Constituents in the Pelagic Zone of Lake George, N.Y.: Two Lakes Instead of One. Northeastern Geoscience 33, 25–33. Swinton, M.W., Eichler, L.W., Farrell, J.L., and Boylen, C.W. (2015). Evidence for water temperature increase in Lake George, NY: impact on growing season duration and degree days. Lake and Reservoir Management 31, 241–253. Sutherland, J.W., Acker, F.W., Bloomfield, J.A., Boylen, C.W., Charles, D.F., Daniels, R.A., Eichler, L.W., Farrell, J.L., Feranec, R.S., Hare, M.P., et al. (2015). Brooktrout Lake case study: biotic recovery from acid deposition 20 years after the 1990 Clean Air Act Amendments. Environmental Science & Technology 49, 2665–2674. D’Arco, B.D., Farrell, J.L., Nierzwicki-Bauer, S.A., and Boylen, C.W. (2015). Are the Condition, Growth and Diet of Yellow Perch (Perca flavescens) Different between the Three Major Basins of Lake George, New York? The Open Fish Science Journal 8, 30-36. Farrell, J., Harrison, J.P., Eichler, L.W., Sutherland, J.W., Nierzwicki-Bauer, S.A., and Boylen, C.W. (2013). Identification of Eurasian watermilfoil using hydroacoustics. Journal of Aquatic Plant Management 15–21.